Jack R. Jones, III grew up in Jackson, MS where he attended public schools before attending the finest colleges in Mississippi to earn his Bachelor’s and Juris Doctor. While in law school, he was awarded the American Jurisprudence Award in Constitutional law. Mr. Jones has practiced law for approximately thirty-seven (37) years in all areas with an emphasis in criminal law. Mr. Jones has served as a part-time Circuit Court Public Defender during his career and has tried many types of criminal jury trials as well as extensive DUI defense work. 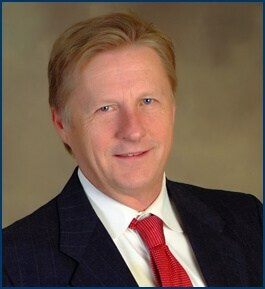 In addition to his law practice, Mr. Jones, was an adjunct instructor of Business Law at Northwest Mississippi Community College and completed over twenty-six (26) years in the United States Army Reserves JAG Corps, which included almost one year of active duty as a Lieutenant Colonel from 2008-2009. J.D., University of Mississippi, 1978.